The last date for filing of nominations is April 4, while scrutiny of nominations will be held on April 5. Notification for the third phase of Lok Sabha polls in Uttar Pradesh will be issued Thursday, an election official said on Wednesday. 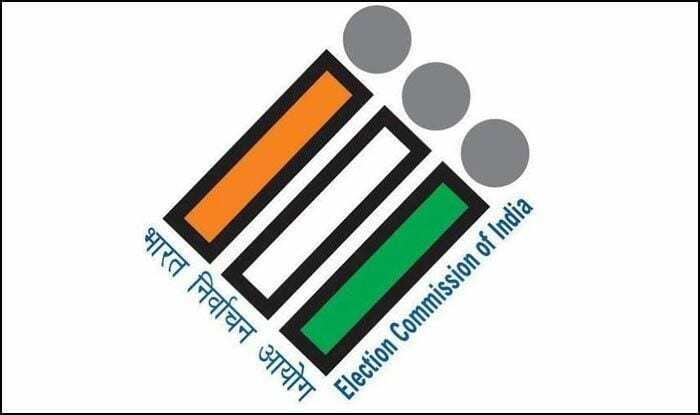 According to the Election Commission, the parliamentary constituencies going to polls in the third phase include Moradabad, Rampur, Sambhal, Firozabad, Mainpuri, Etah, Badaun, Aonla, Bareilly and Pilibhit. Voting will be held on April 23 from 7.00 AM to 6.00 PM, while counting of votes will be done on May 23. The total number of voters, exercising their franchise in the third phase, is 1.76 crore. This includes 95.5 lakh male voters, 80.9 female voters and 983 third gender voters. Voting will be held at 12,128 polling centres in this phase. The number of voters in the 18-19 year bracket in the third phase are 2,98,619, while there are 2,99,871 voters in the above 80-year category.